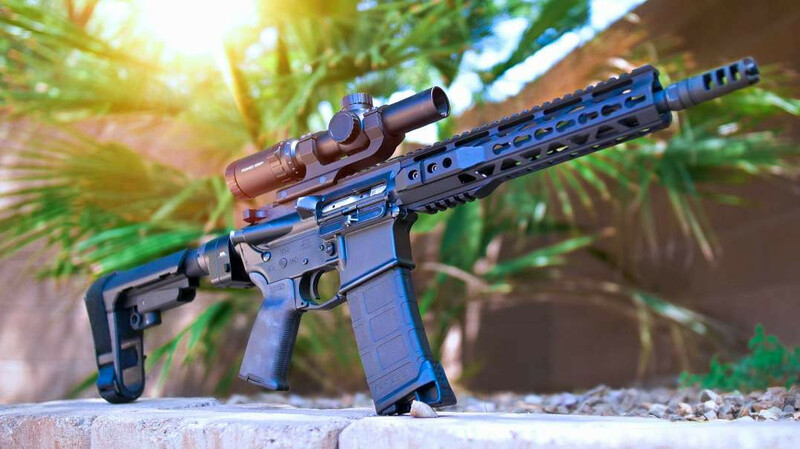 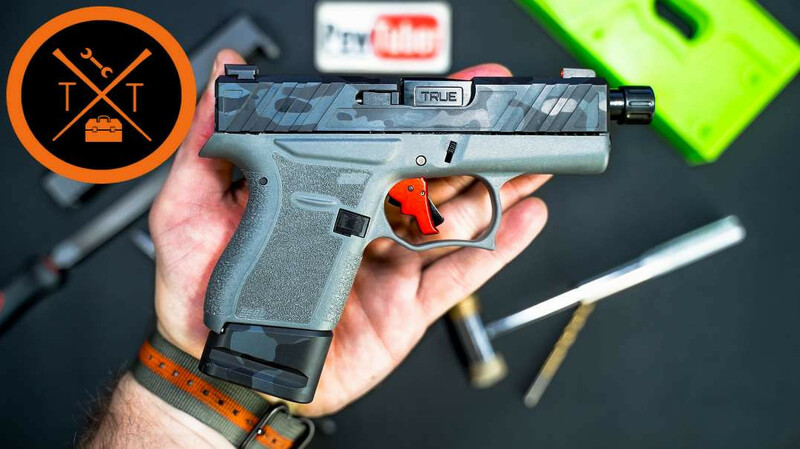 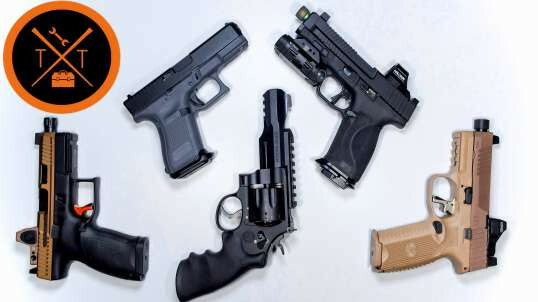 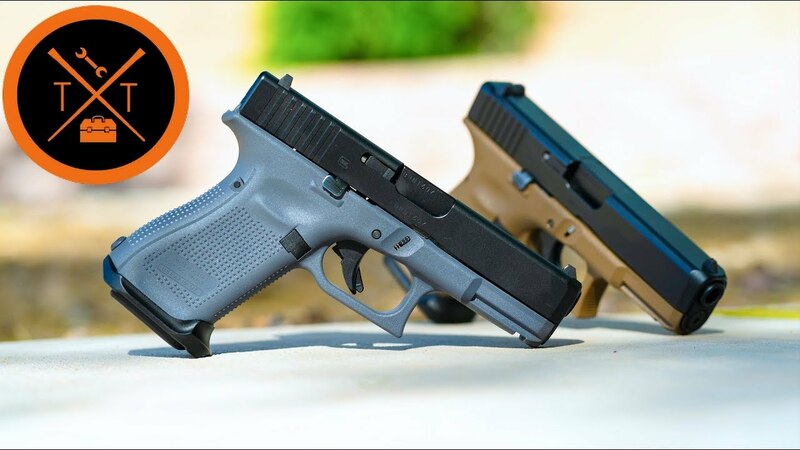 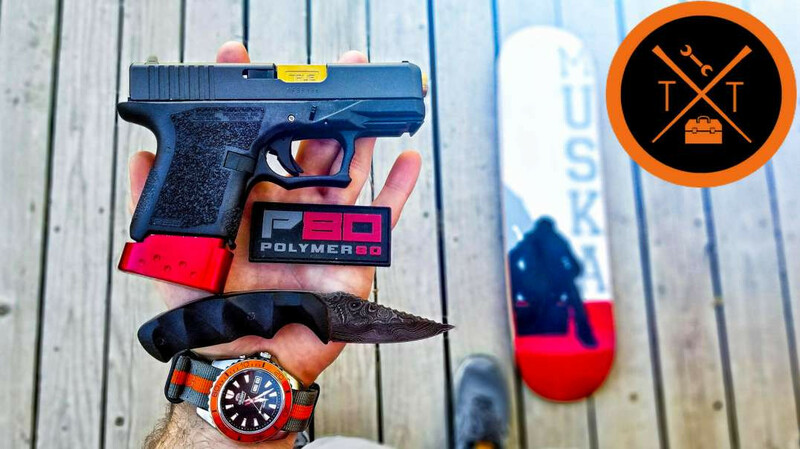 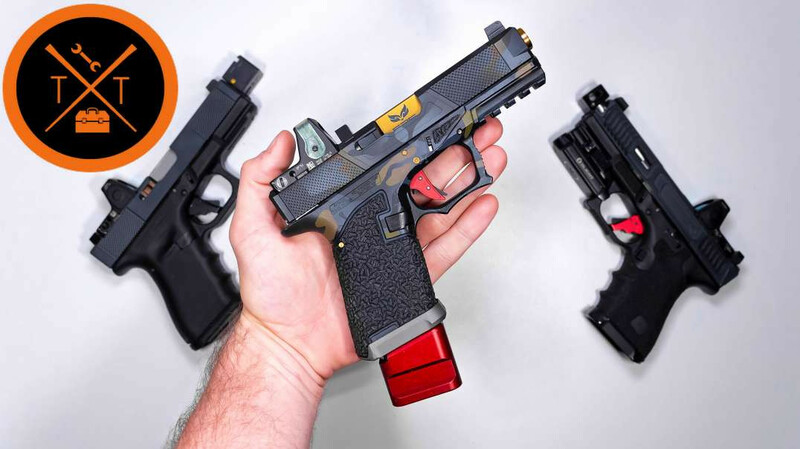 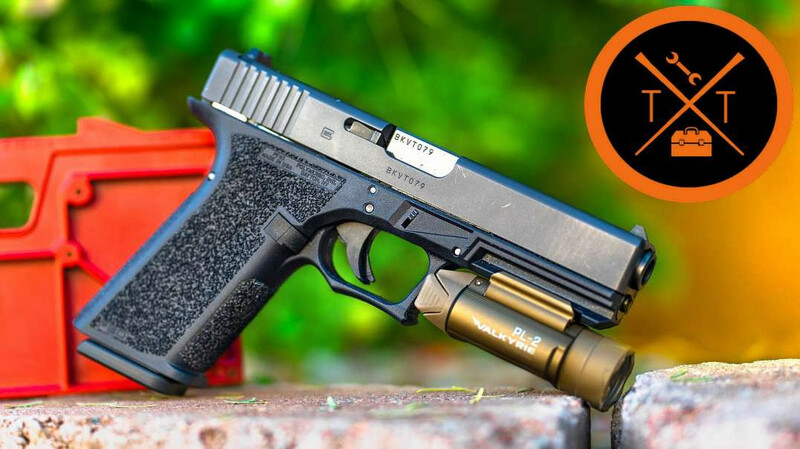 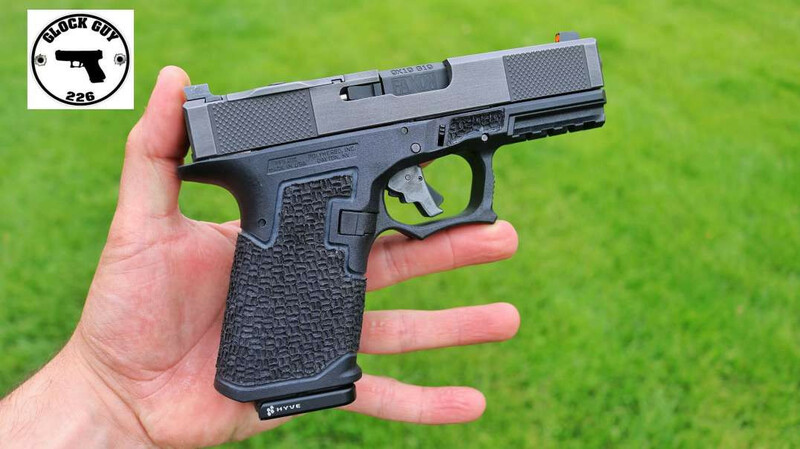 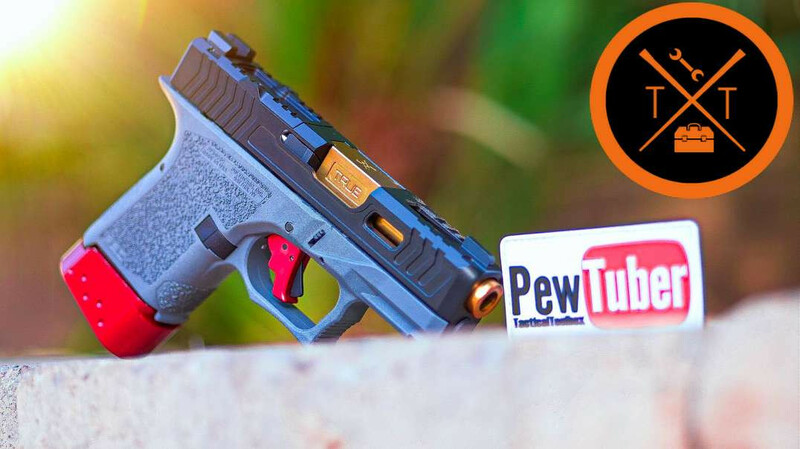 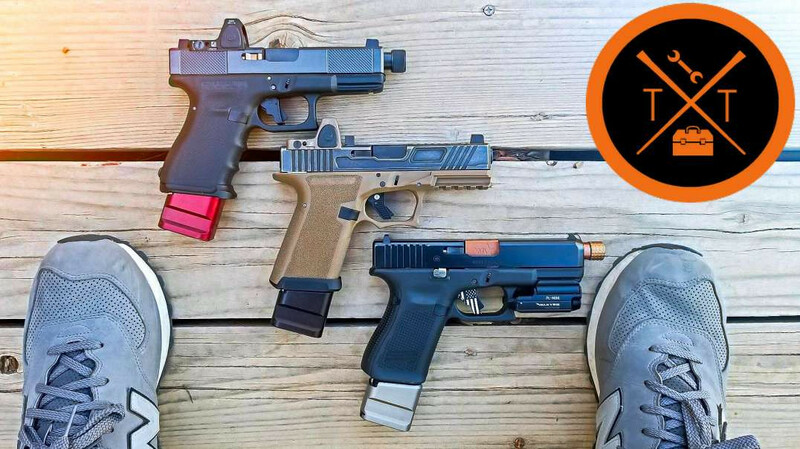 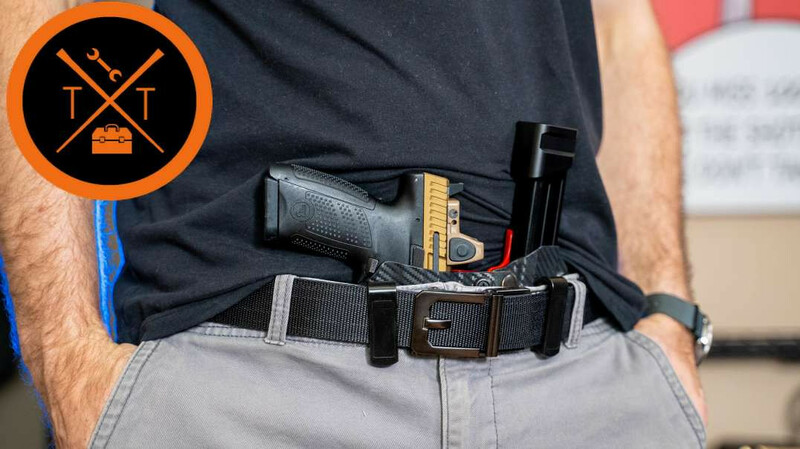 Is The Custom Glock 43 Worth It for concealed carry? 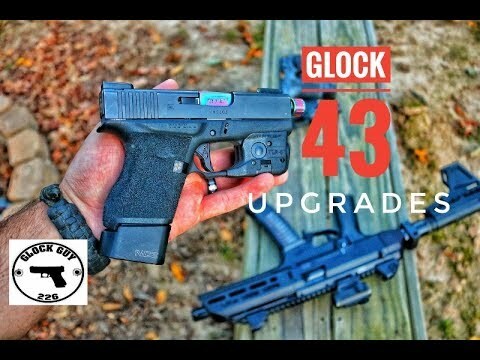 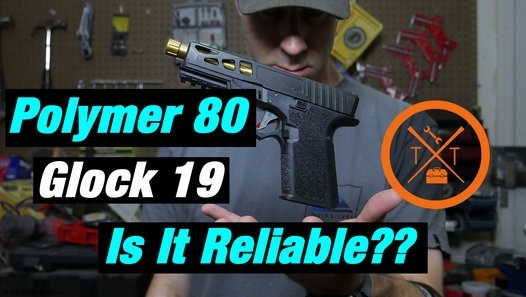 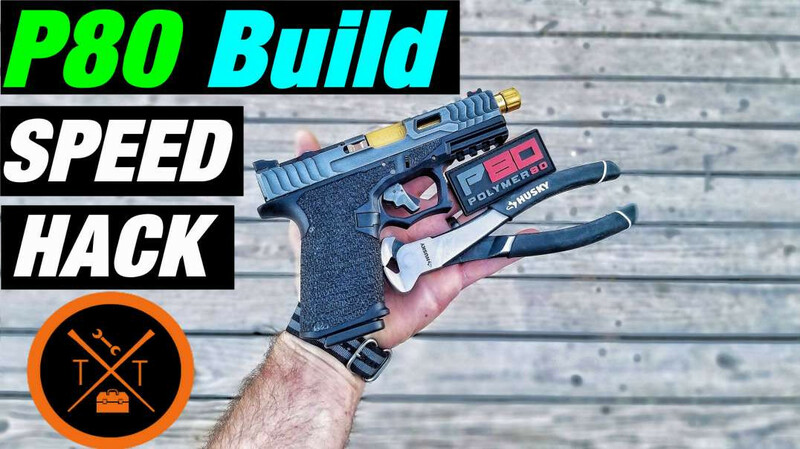 Can this Glock 43 build change how I feel about the Glock 43? 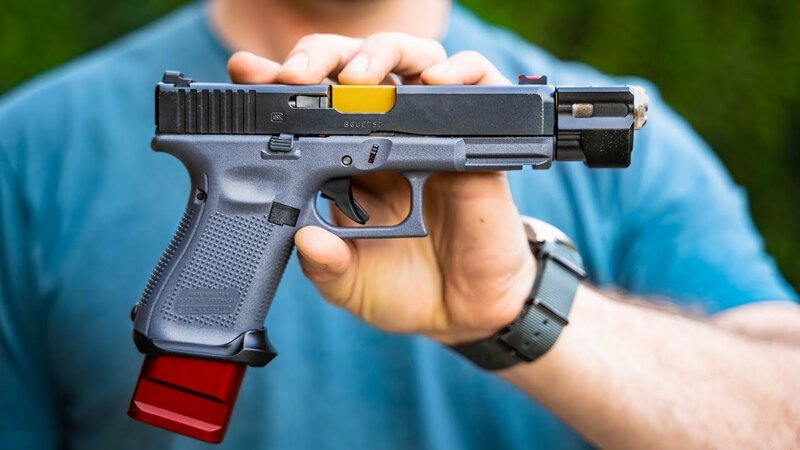 We're finally building a custom Glock 43, and to be honest I've never cared for them. 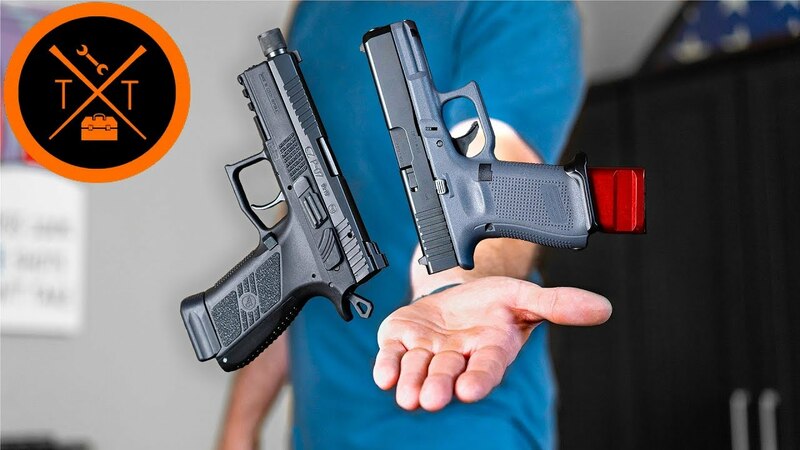 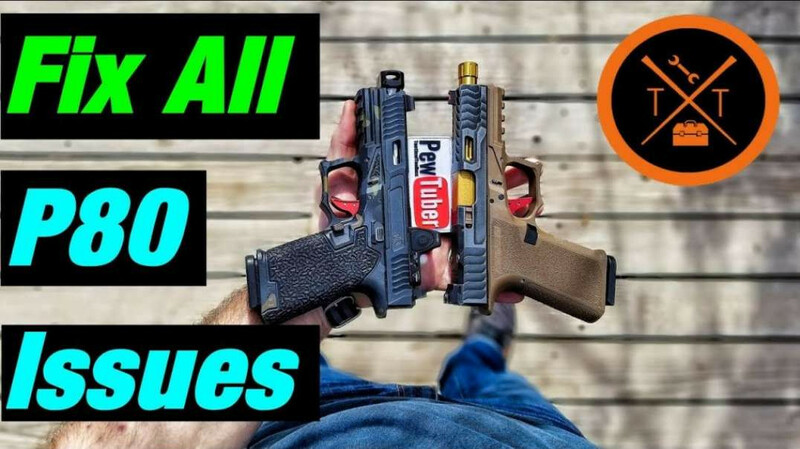 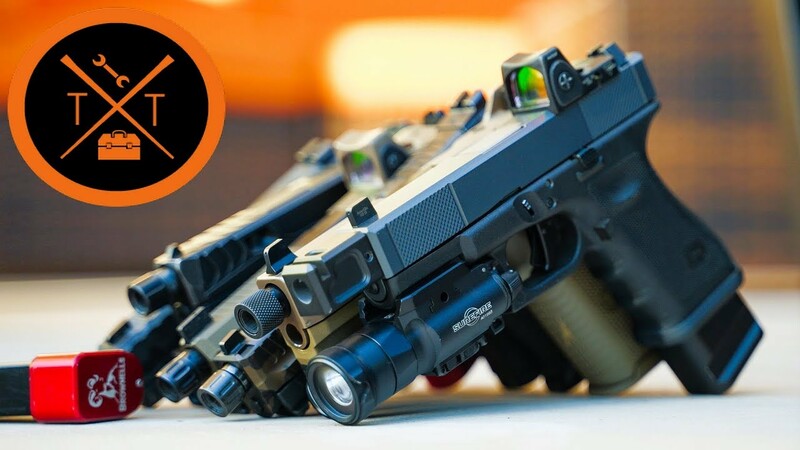 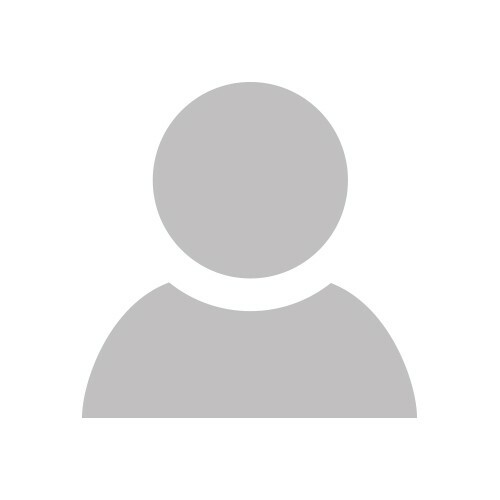 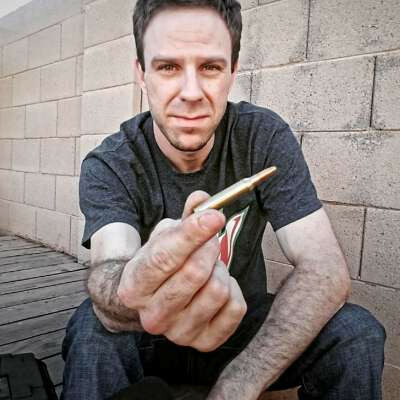 We're also going to discuss if we'll get a Glock 43X or a Glock 48 for the Channel. 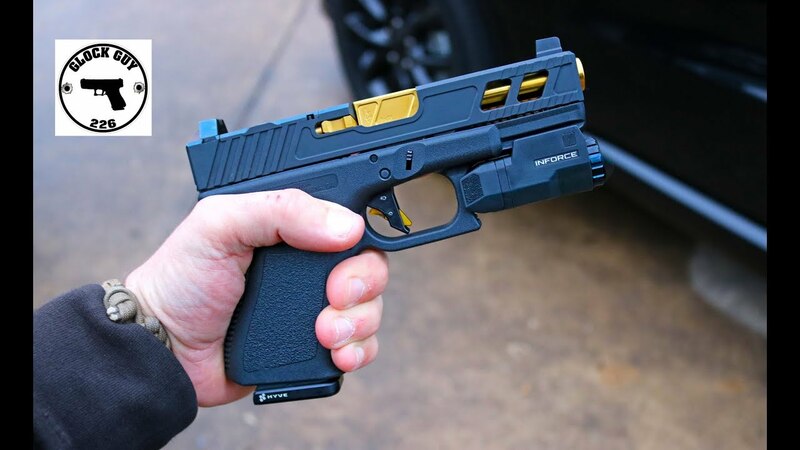 Glock 43X. 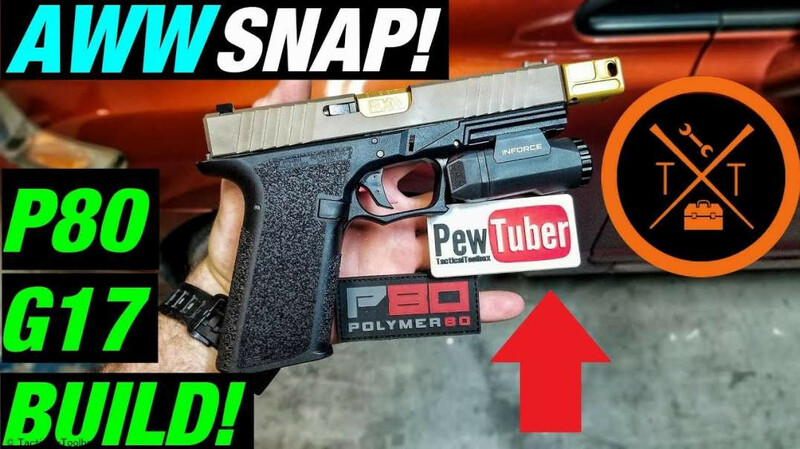 Personally think it looks better.